I can’t think of anyone who wants to be in Lisa Hanna’s size-5 Jimmy Choos after that PR nightmare that has given her detractors a feeding frenzy. What a blunder that was – offering condolences to the loved ones of the St. Lucian Ambassador to the US (thought to have perished in the dreadful mass shooting in Las Vegas), only to have Mr. Anton Edmunds jump from behind the proverbial curtain and exclaim, “I’m not dead!” Hush, Miss Hanna, you’re only human. As for the vultures, please be reminded that these errors do happen. After all, nobody is infallible, no not one. And speaking of gorgeous women, we hear that Regina Beavers (she prefers to be called by her matrimonial name Regina McCallum) is plotting a huge comeback after being absent-without-leave from the social scene for quite some time. We bumped into her engineer/musician hubby Rasheed at the Jamaica Pegasus this week, and he confided that ’Gina (no longer with Spartan) has a big project in the works that she’s “keeping out of the spotlight for now.” Were already too excited! We had great expectations for the just-concluded Jamaica Natural Gas Conference, and we are happy to report that what we witnessed was a mix of informative presentations and meaningful, productive discussions that made it clear that LNG is about to bring significant change to the local energy sector, as the country seeks out more affordable and sustainable energy options for our industries and businesses. 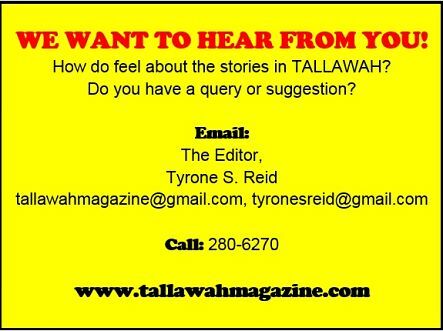 Kudos to the OUR and the PCJ! In case you hadn’t noticed, Yendi Phillips is still winning! 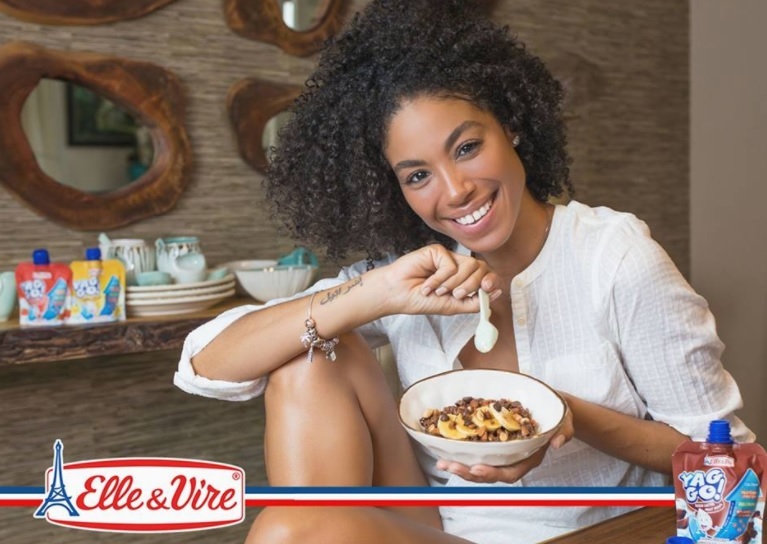 The supermom, TV host and entrepreneur (fresh from hosting duties at the Miss J’ca World 2017 pageant) has inked a deal with dairy darlings Elle & Vire to serve as their brand ambassador. Phillips, who has worked with such mega-brands as Digicel, JPS and the RJR Group, will lend her ever-camera-ready face and star power to promoting the brand’s range of products, which includes creams, butters and yoghurts. Sweet deal! 1. How come things are so quite in the Racers Track Club camp these days? Has training resumed? 2. Are Shelly and Elaine going to be BFFs now that the Stephen Francis-led MVP Track Club is returning to full strength?